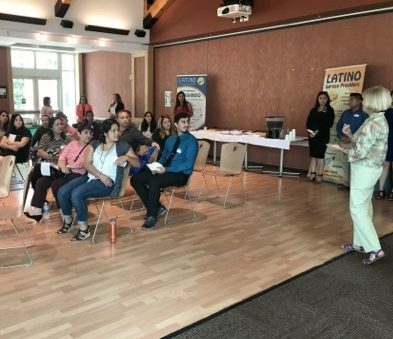 Latino Service Providers (LSP) invites you to join this vibrant and inclusive group of change agents working in Sonoma County for the Latino community and the community at large. 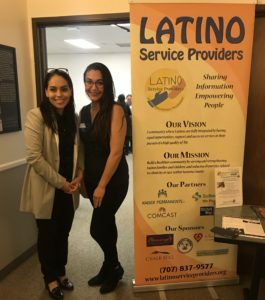 LSP is committed to enhancing the quality of life and support of the Latino community. For 27 years Latino Service Providers Sonoma County has worked with community partners to engage, collaborate, and exchange valuable information; to increase awareness of available resources, access to programs and services; to influence public policy, delivery of services, enhance inter-agency communication; and to promote professional development within the Latino population. Please take a few minutes to complete the membership form today and receive our e-newsletter and more! Membership is free!! 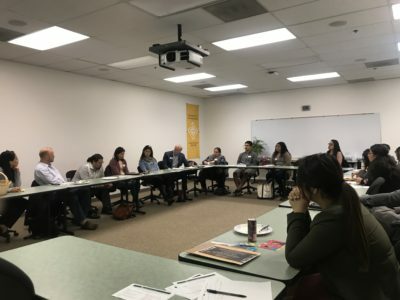 Scholarship and grant opportunities, entertainment and other events happening in Sonoma County , academic/adult education opportunities, workshops, special programs and services provided by other non-profit organizations and county/state/federal agencies, job announcements, special LSP events and program information, and more! 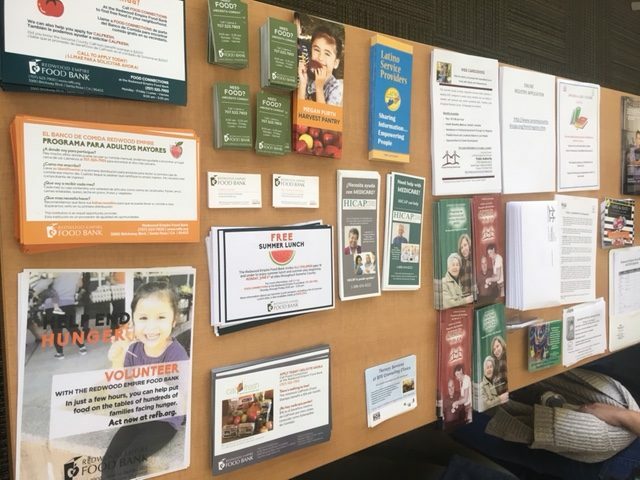 Admission to monthly meetings to share your agency information and learn about others, meet other members of your community, local and state agency representatives, chat and make connections and form new partnerships. Opportunity for your agency to host a meeting and highlight the programs and services offered. 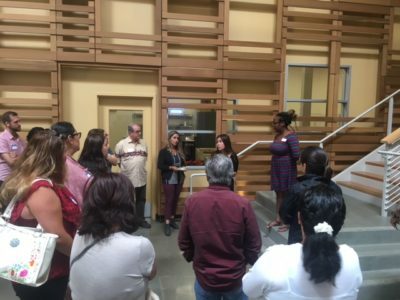 Access to LSP newsletter and website to disseminate news and events that impact the Latino community. 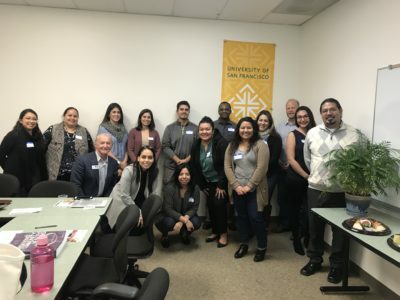 Partnering with LSP to connect with the Latino community.